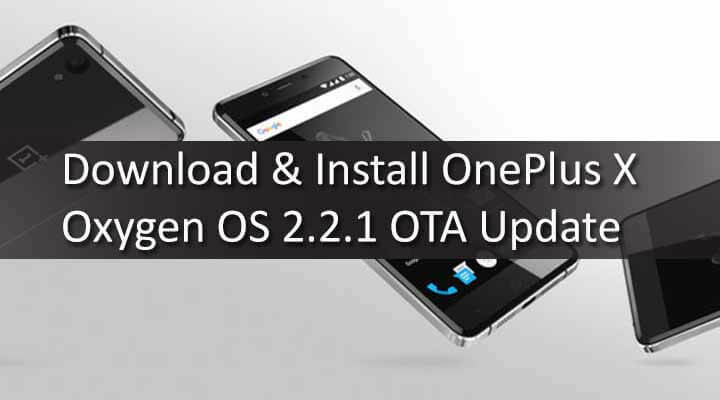 In this guide, you will learn How to Safely Download & Flash / Install OnePlus X Oxygen OS 2.2.1 OTA Update.The process is very simple and easy.We will be sharing full detailed step by step guide to manually Update OnePlus X to OxygenOS 2.2.1. 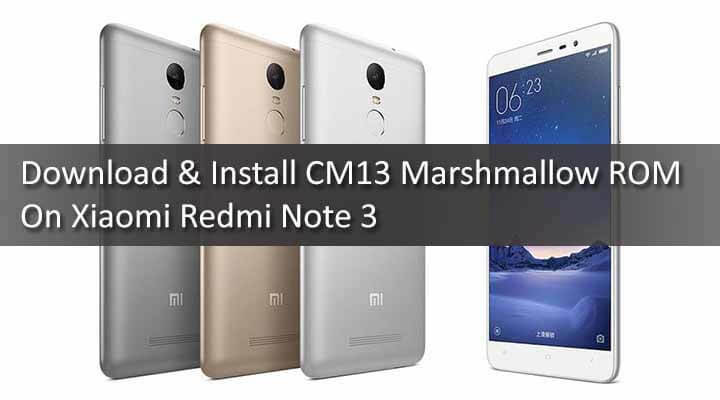 Bug Fixes: Fix for data leak while roaming , Fix for microphone being muted when using Google Hangouts, Fix for app drawer not launching when google search bar is hidden, GMS 3.0 upgrade, APN update to support Tigo carrier. DONE!! 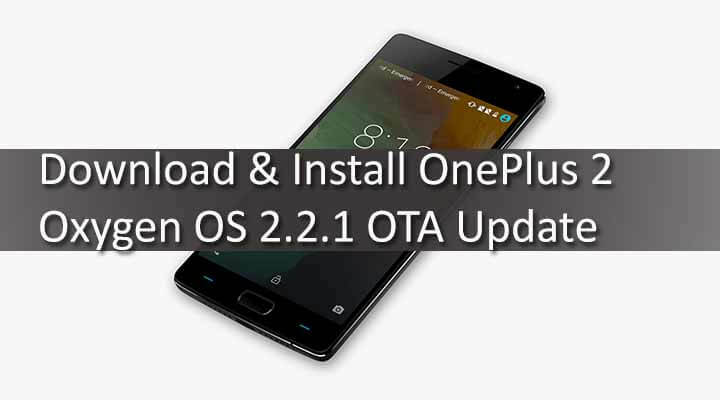 !You have successfully Installed Oxygen OS 2.2.1 Update On OnePlus X.To check the Oxygen Os Version go to the setting and check the android version and Oxygen Os version.